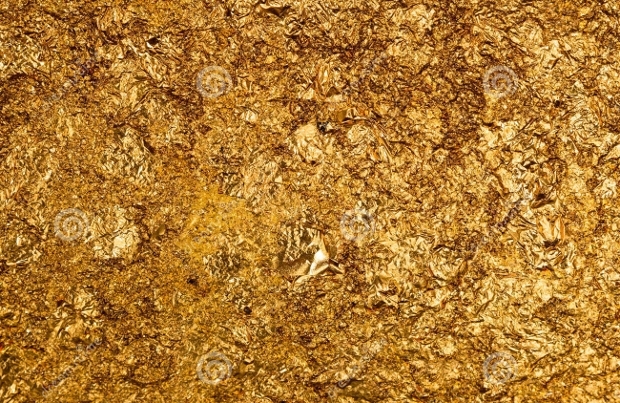 Gold texture can give your project an elegant yet professional look. The shiny character of this precious metal is efficiently captured in gold textures which you can use for commercial or personal projects. 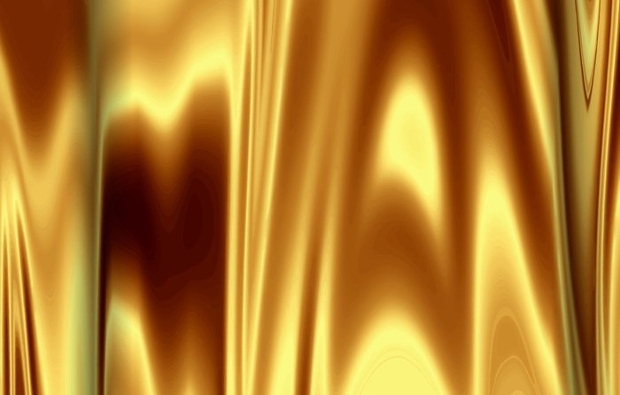 Experimenting with different gradients till you get the ideal gold texture can be frustrating and time-consuming. 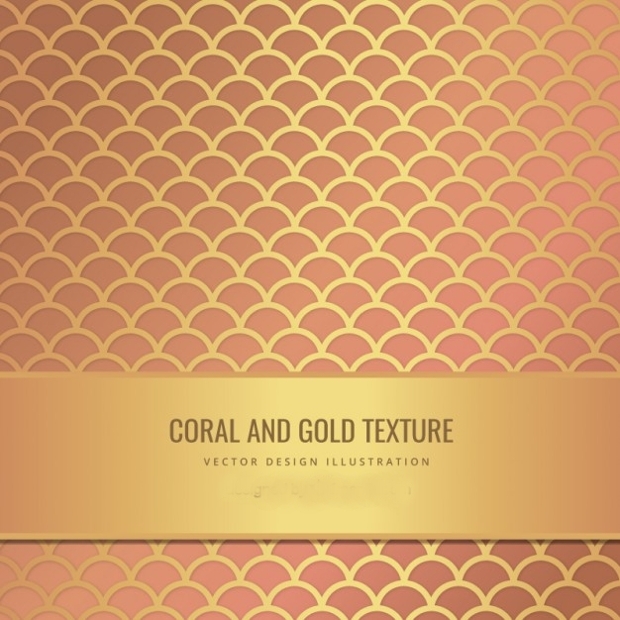 To save time and make your work easier, we have compiled different unique gold texture designs that will match your preference, showcase your creativity and create beautiful visual elements. 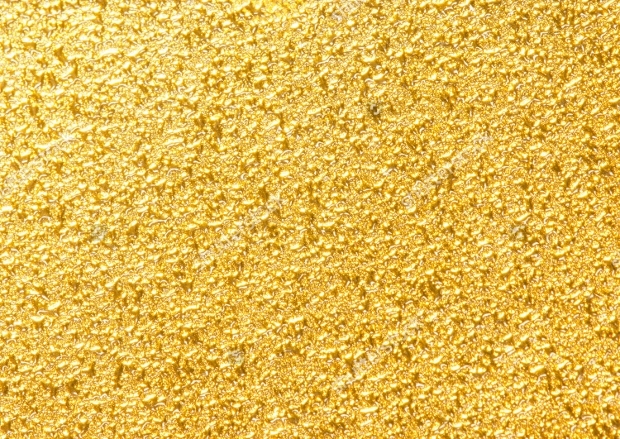 Give your project a touch of sparkle by using this gold texture. It features scalable vectors files in AL and ESPS. You can easily edit or resize this pattern using Adobe Illustrator. 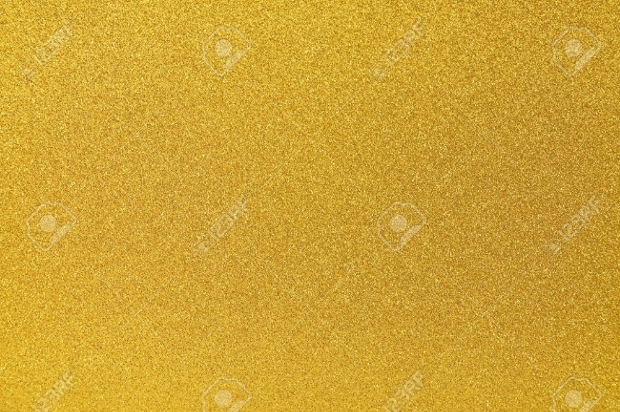 Available in different sizes, the gold metal textures will enhance your photos. 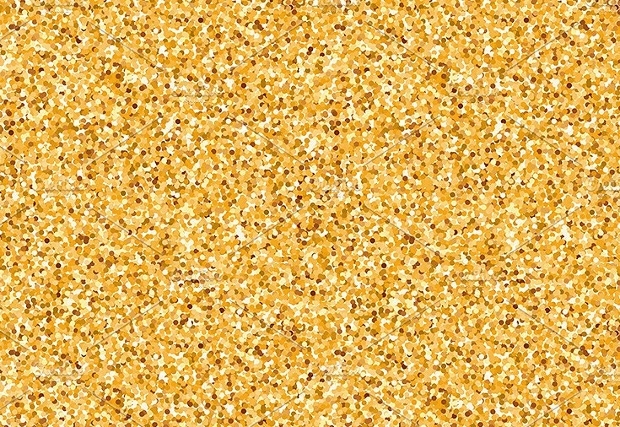 Designers can use this texture to manipulate images and ensure they present only high-quality end products to their users. 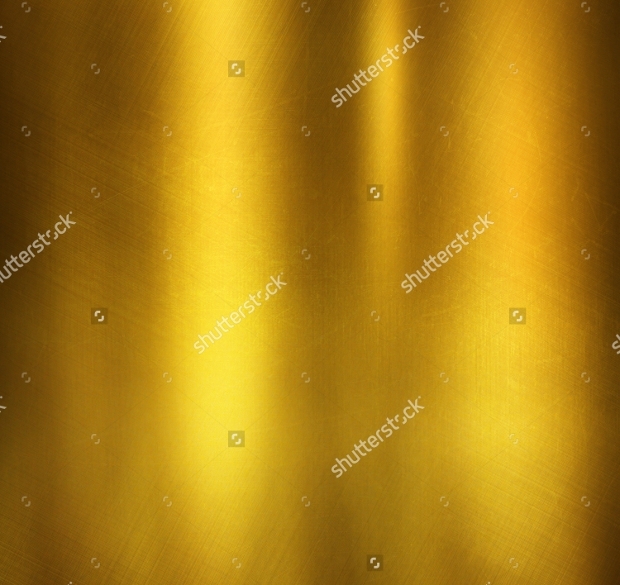 Easy to download and with high resolution, this shiny gold metal texture is a must have for anyone who wants their design to look classy. This surface works to ensure that you seamlessly blend your images. 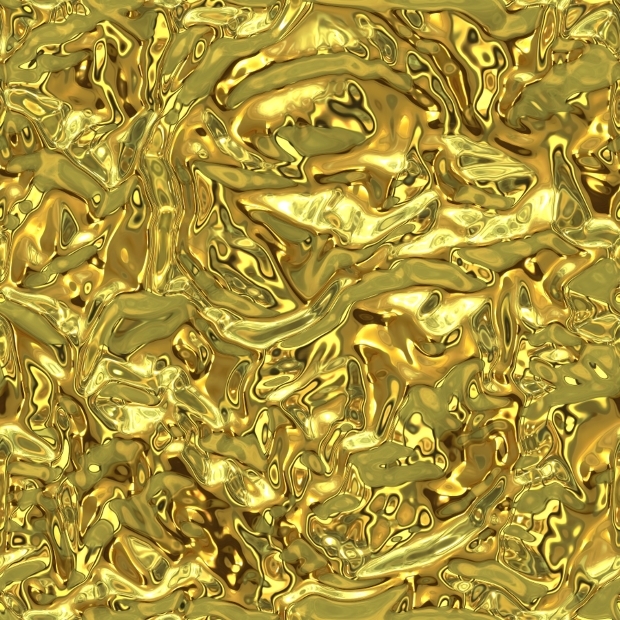 The shimmery effect of this gold texture is the perfect tool for showcasing luxury. It is useful for giving elegance to any graphic creation. 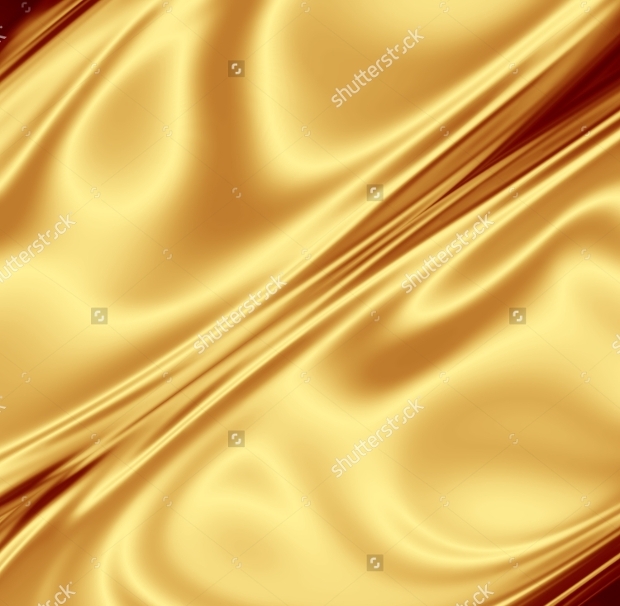 Do you love gold themes? 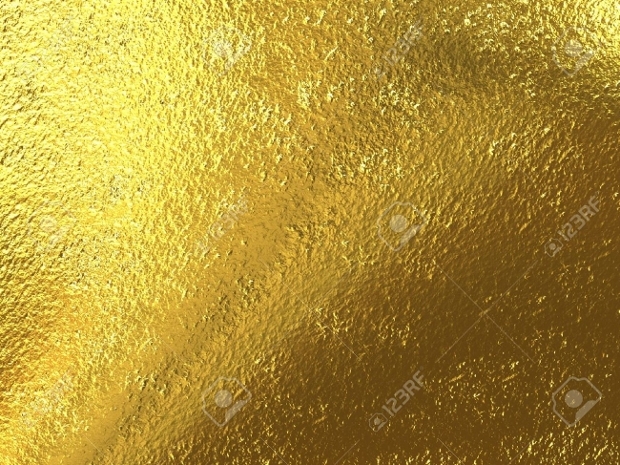 If you answered yes, then gold leaf texture is for you. 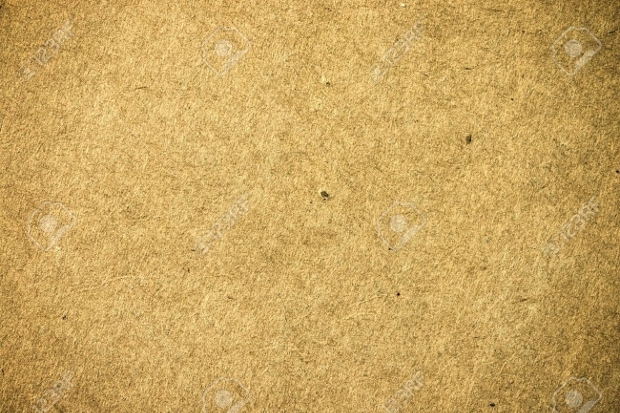 It features a rough glittering wrinkled surface that will look stunning as a background. 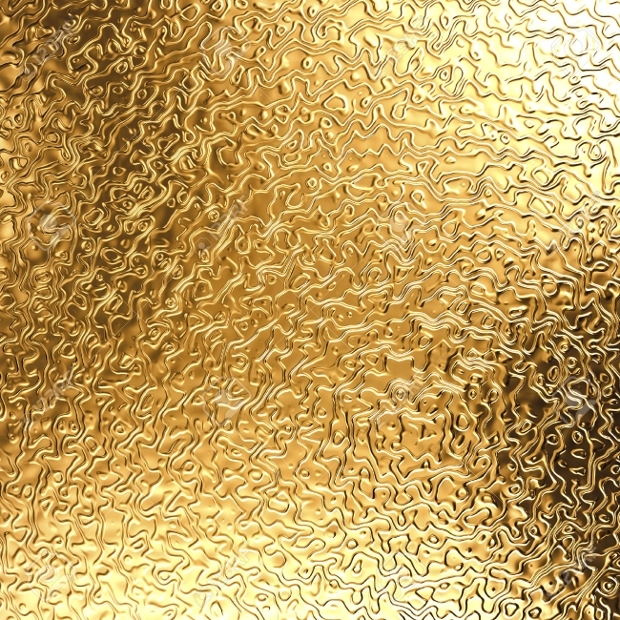 Whether on your business card, text or logo, these golden foil textures will add a shimmering effect. 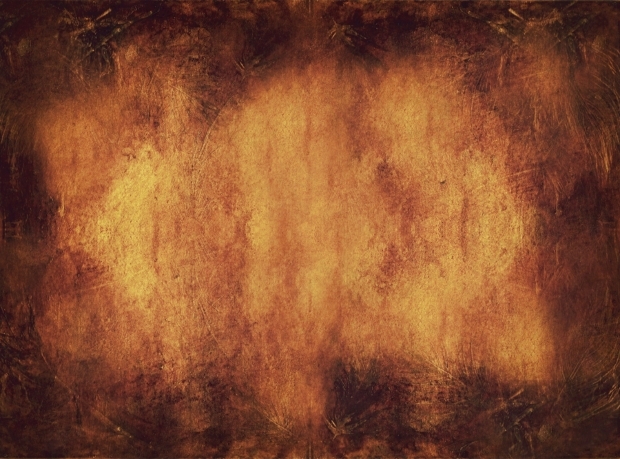 It has a set of thirteen amazing texture and seven Photoshop confetti brushes. 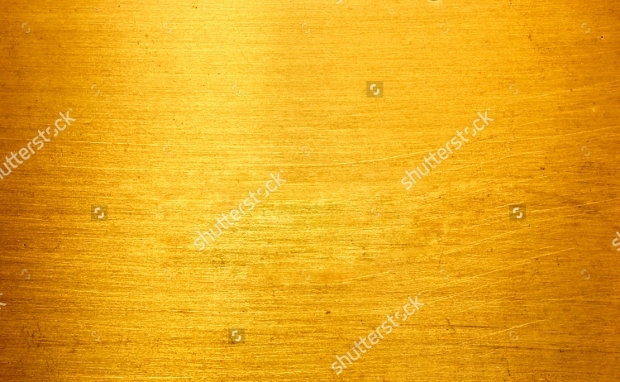 If you need to give the banner on your website a gold effect, then you can use this gold paper textures. It features small and large 72dpi sizes and five other 300dpi sizes. 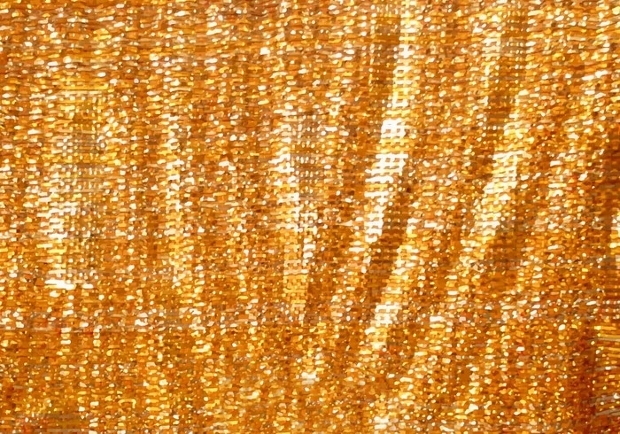 Gold fabric textures can be adjusted to your preferred size hence will stimulate your creativity. 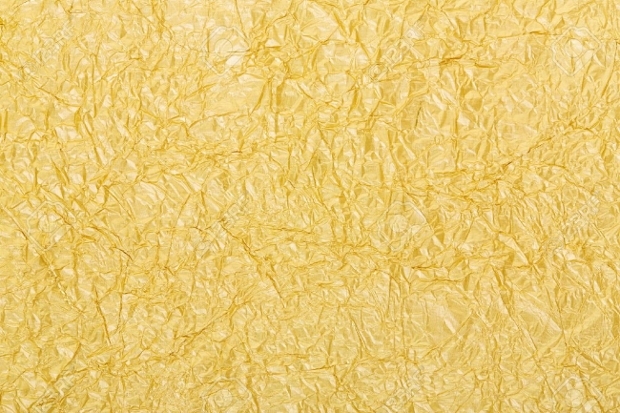 Use this texture as a background for web designs, birthday cards, business cards and backgrounds for photography. 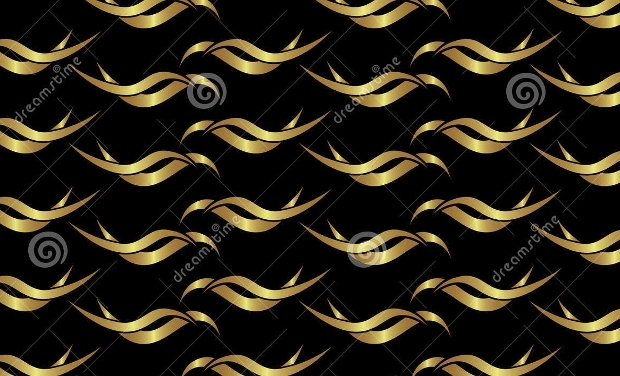 This design has a subtle gold shine which is surrounded by black shade making it ideal for printing as well as for use in any web application. 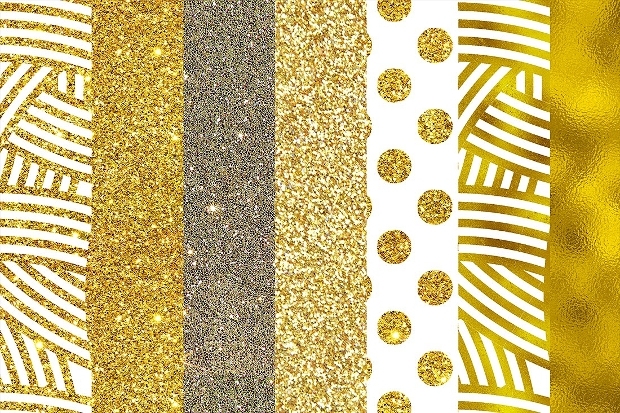 If you need less of the golden glitter, opt for gold and black texture. With this design, you can download from extra small size to extra large textures for printing. 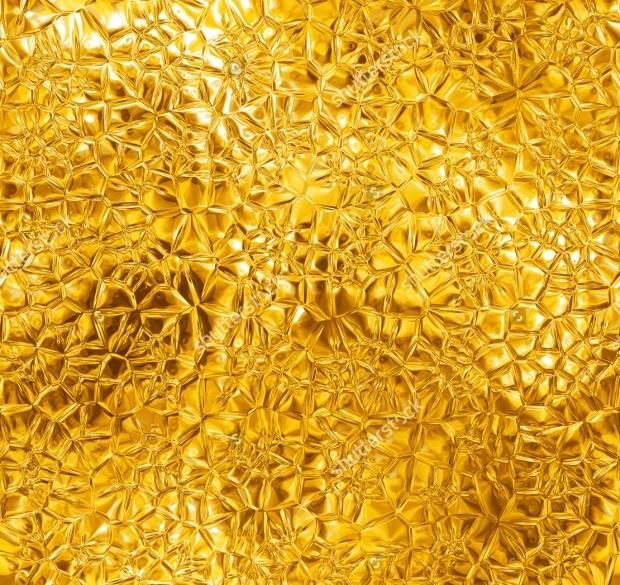 Implementing gold texture will infuse your project with beauty, warmth, and vividness. 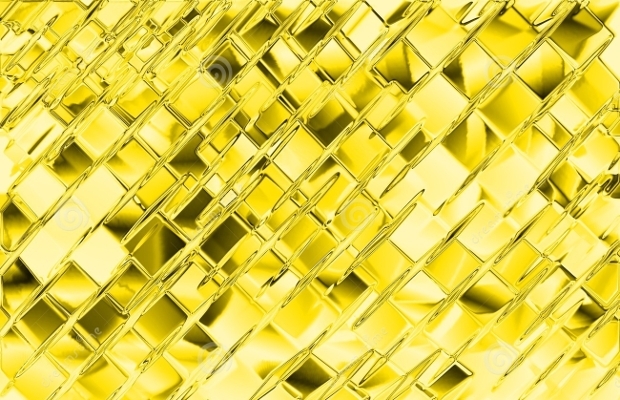 With gold touches you won’t have to compromise with blurred images as the shiny effect will ensure your design stands out. 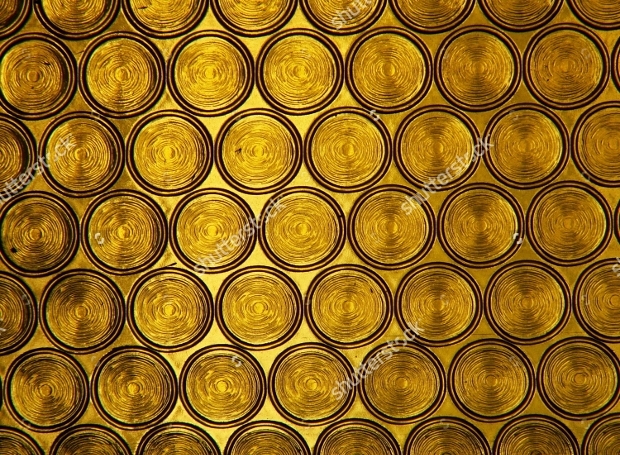 This metal texture gives a touch of class hence you can use it in wallpapers, logos or on any other project.